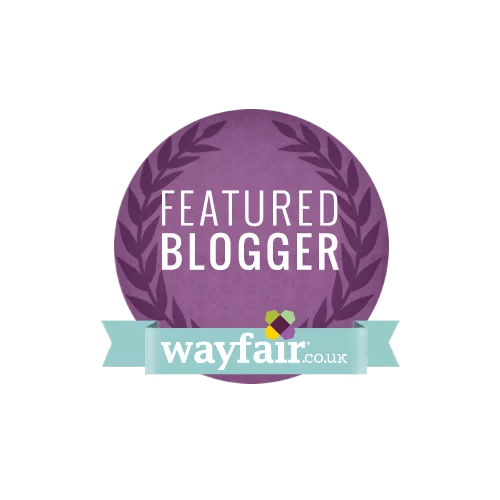 It’s awards time again and I had a lovely mystery person nominate my blog for the Amara Interior Blog Awards. Thank you whoever you are! 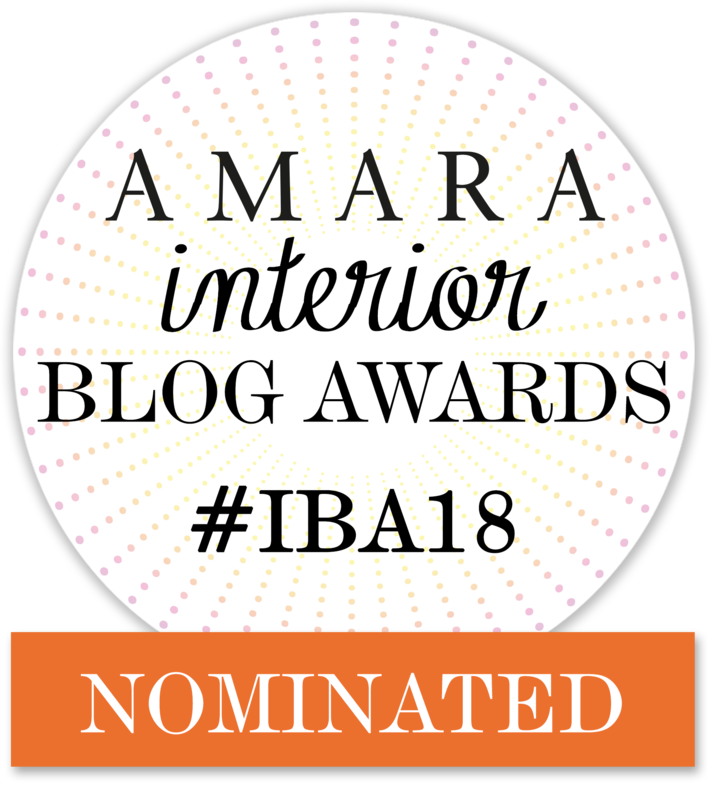 These are the big ones for any self-respecting interiors blogger and I missed out on last years shortlist so I’d love to make the shortlist this year. Vote here – The voting closes on Friday 15th September at 5pm so not long left. You only need to give your name and email. Here are a few of my favourite posts to give you some light reading while you think about voting. I created a picture hanging from a branch and some old bulldog clips. Read how I did it here. My first video on YouTube has now reached 25,000 views! Read how and view it here. A quick weekend fix and easy to create lampshade. Find out how here. A little how to create wool wrapped letters for your home or in this case a present for a friends daughter. Save money on a unique present. 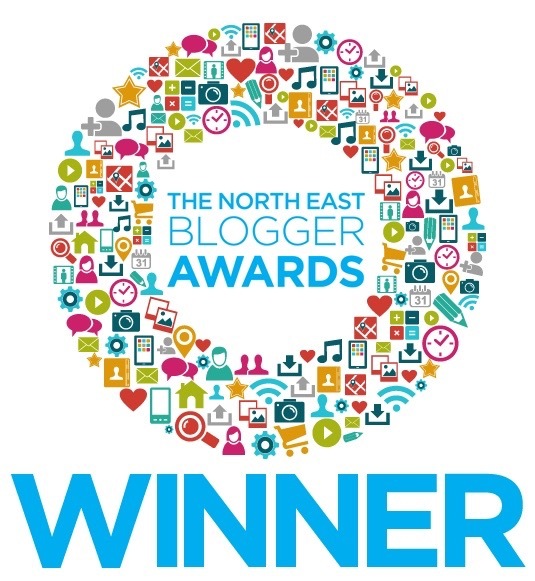 I’d love to make the shortlist this year so would appreciate any votes! Thanks in advance and thanks for reading my blog as always.